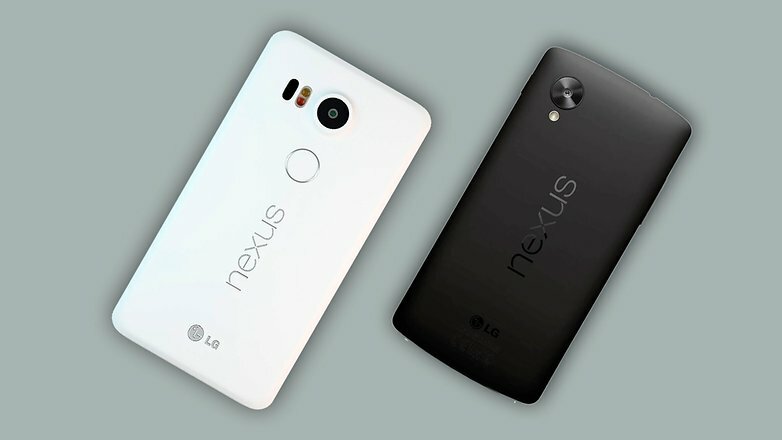 Two years after the LG’s vastly successful Nexus 5, we now have a seeming successor as LG and Google partner-up once more for a Nexus flagship device: the Nexus 5x. The Nexus 5X is equipped with Qualcomm Snapdragon 808 processor, a 5.2″ 1080p screen with Gorilla Glass 3, a a new 12-megapixel camera with 1.55-micron pixels and 4K video shooting, and a USB-C charging connector (just like the Pixel C). The phone will also ship with Android Marshmallow out of the box. 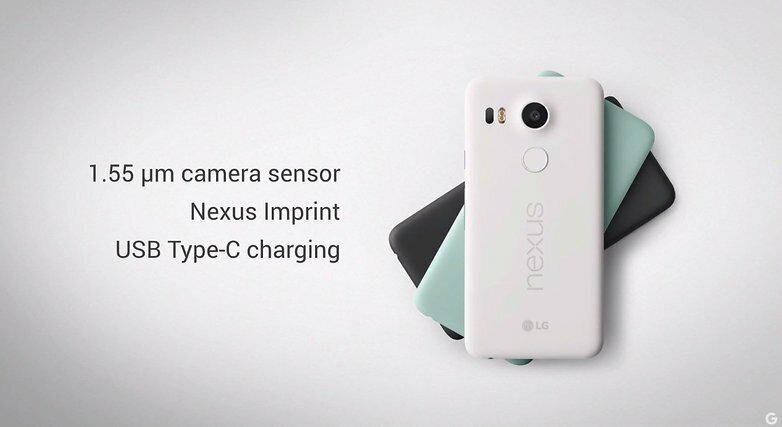 A new feature for the Nexus line is Nexus Imprint, which is the finger print sensor on the back of the device (as oppose to the home button in other popular devices) that can be used to authenticate with security-sensitive applications. The 16GB Nexus 5X will be available for $379 and is available for pre-order for United States, Canada, UK, Ireland, Korea, and Japan. It will ship in the latter half of October, and availability will be added for nearly 40 more countries on October 19th.